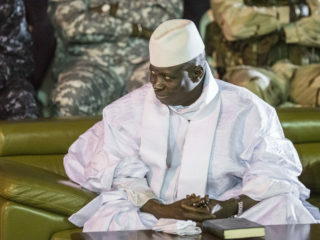 Three people living with AIDS in Gambia are suing former president Yahya Jammeh, alleging he detained and abused them as guinea pigs to test his supposed cure, one of their lawyers said. 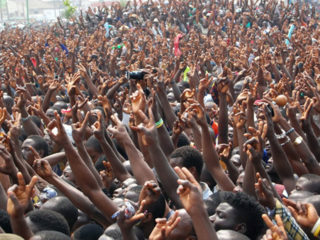 The way Nigeria is run since the advent of democratic rule in 1999 and especially the current administration should worry everyone who cares about the nation’s future and generations yet unborn. 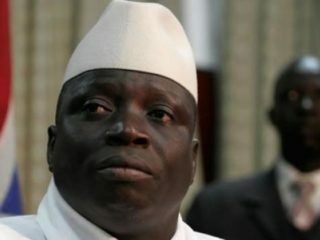 A dozen Gambian soldiers will face charges for nine different offences, an army spokesman told AFP on Saturday, amid fears that a faction of the military remains loyal to ex-president Yahya Jammeh. 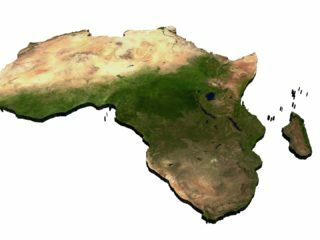 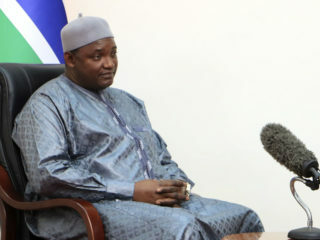 African Petroleum’s rights to explore in two offshore Gambian oil blocks have expired and are currently “open for licensing”, Presidential Spokeswoman, Amie Bojang, told the Media . 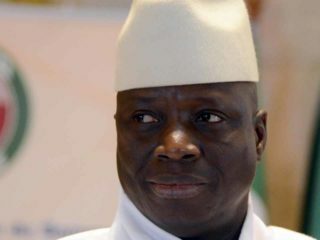 The Gambia has revoked the diplomatic passports of ex-leader Yahya Jammeh and his associates, the foreign ministry said Thursday, as the new government pursues former regime figures it believes embezzled state funds. 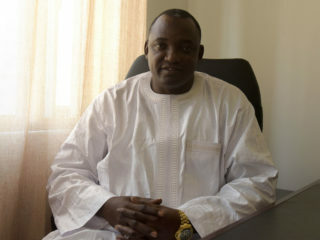 Six months ago, businessman and political novice Adama Barrow took power in Africa's smallest mainland country after delivering a stunning defeat against ex-leader Yahya Jammeh, who had ruled brutally for 22 years. 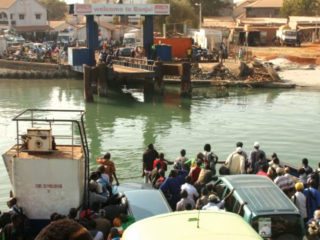 France’s Bollore Group has submitted an offer to develop Gambia’s main port as part of a deal worth hundreds of millions of dollars, three sources familiar with the matter said, as competition for contracts heats up after a change in government. 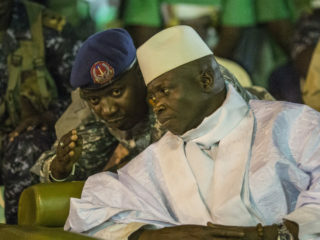 The Gambia's longtime former ruler Yahya Jammeh stole at least $50-million from the state, the country's justice minister said Monday, in the first major anti-corruption move by the country's new president.